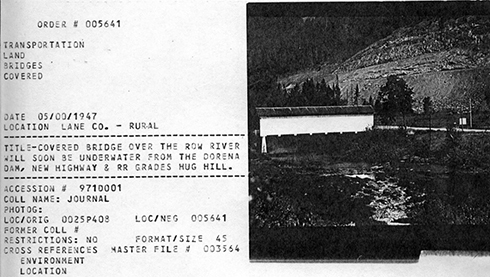 Here are some photos of a few Row River Valley bridges that aren’t there anymore. 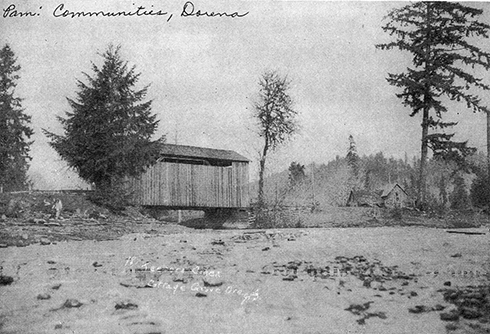 This bridge was located where Dorena Reservoir is now. 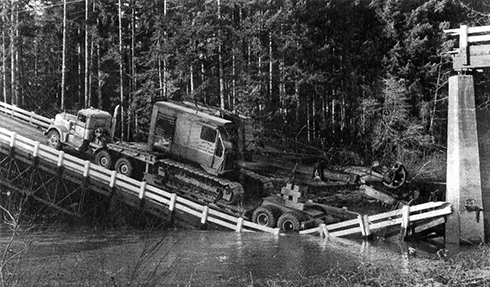 This bridge crossed Teeter’s Creek down by the lake. 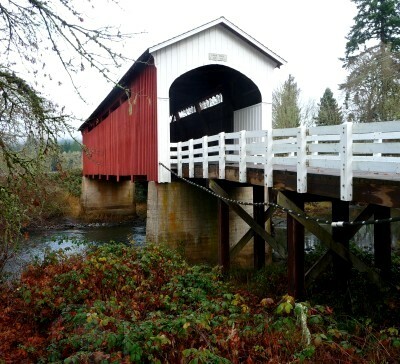 This bridge over Sharp’s Creek was always referred to as “Red Bridge” even though it was painted white for most of its existence. 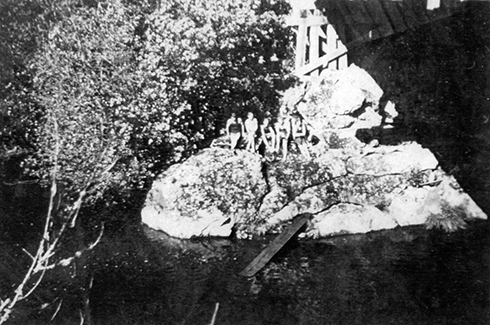 A Row River Bridge conveniently located over a good swimming hole. 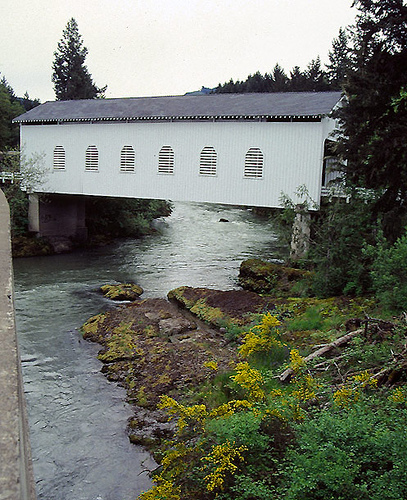 A bridge over Upper Brice Creek. Sometimes they break on purpose! 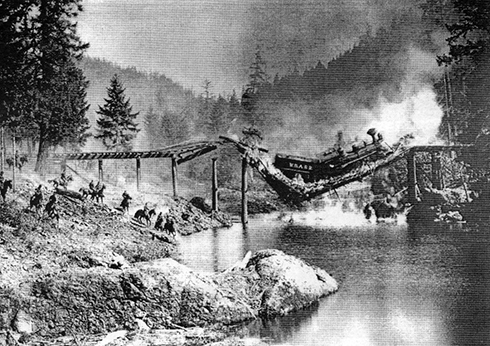 This is a still from Buster Keaton’s film The General, filmed on the Row River. This bridge was specially built for this scene. 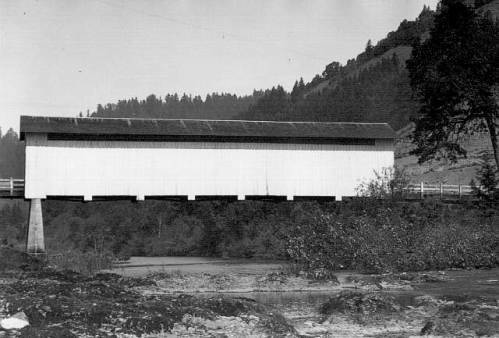 This is one of the two surviving covered bridges on the Row River. 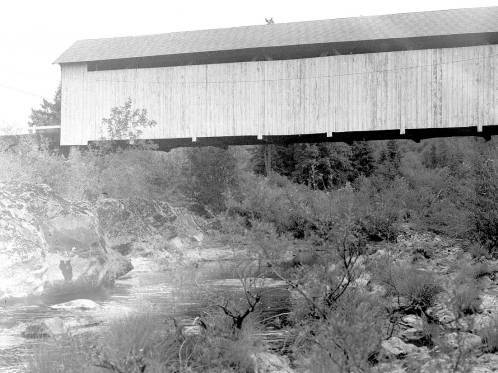 This is the other covered bridge that still stands on the Row River.